Until now we have discussed how to install Ubuntu, concepts around files, keyboard shortcuts to navigate easily and various ways to customize Ubuntu with Gnome shell. Today I am going to discuss how to install applications in Linux along with the various ways to do them, and will end with a special note that would explain how “running” applications in Ubuntu is fundamentally different than Windows. You must be used to installing softwares in Windows by downloading .EXE files or .MSI installers. You open these files and click Next -> Next and viola. Installing applications in Ubuntu is a bit different and safer than Windows in some cases. 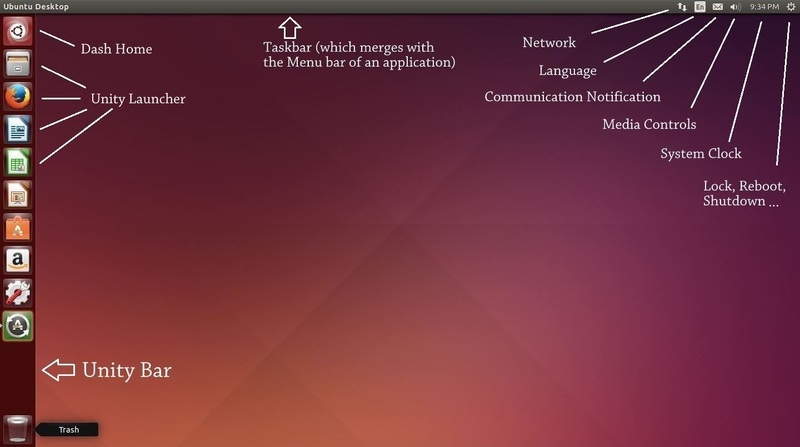 But before we get into the steps its important to understand the concept of Packages in Ubuntu. A package can be considered a collection of files bundled into a single file. Package contains among other things, the installation script which tells where the files will be copied and what settings needs to be changed once the package is installed. In essence, the output of a package is equivalent to .exe or .msi installers, that is they install a software on the OS. There are many ways to install a package on Linux. You can install a package using Package manager which itself are categorized in Low-Level and High-Level package managers. You can also download packages over the Internet and use it to install it on the system (more on this later in this article). Low level package managers are dpkg (for Debian based Linux like Ubuntu) and rpm (for SUSE and Fedora). While high level package managers are apt-get (for Debian), zypper (for SUSE) and yum (for Fedora). Packages can depend on other package to be installed first. Say if you want to install some software which was written in PHP, you may need to install the PHP package first. This concept is called dependency and is usually taken care of itself if you are using a high level package managers. The underlying package manager in Ubuntu (or any Debian based Linux) is APT. You can use the command apt to install or remove packages on your system. APT is also used in background in GUI based package managers like Ubuntu Software Center and synaptic. EDX have a pdf which lists some basic commands to using package managers. Download it here. What is Source and Binary? In my last article I wrote about my first impressions of freshly installed Ubuntu 14.04 and shared what I knew about Unity interface which Ubuntu comes bundled with. Today I am going to update the OS and install various softwares. You can follow the steps to replicate the same on your copy of the OS or skip a few steps as per your requirements. Installing updates is the first thing which one should do after installing a fresh copy of Ubuntu. Updates may include feature enhancement or security bugs. 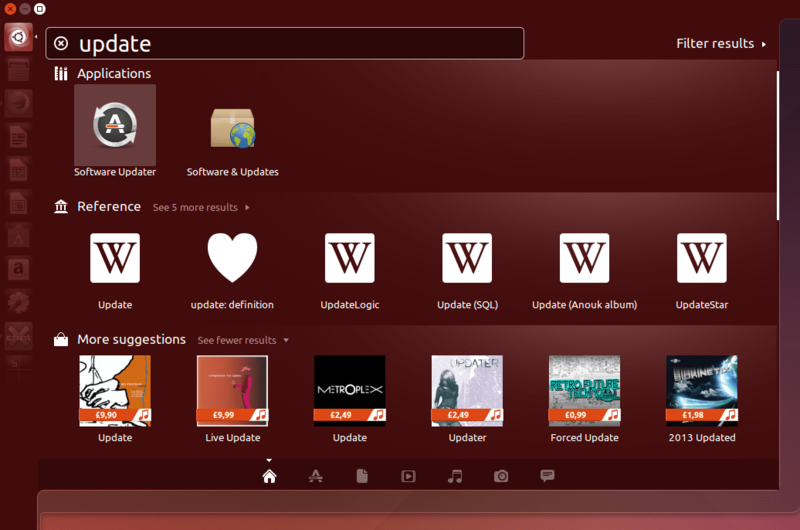 There are two methods to update Ubuntu. For first you can press “Dash Home” button on top of the Unity bar and type update, then select “Software Updater“. In my previous post I said I would be looking an alternative in Linux for everything I do in Windows. Here’s an initial list of the applications that I am finding an alternative to. I would be updating this post fairly regularly, adding more things to the list and their alternatives, until I am confident that I can plan to make Ubuntu as my primary OS. Custom Keyboard Shortcuts: As per current info it’s possible to set custom Keyboard Shortcuts in Nix easily. Window Switching: From what I know now, switching in Nix is cooler and more functional than windows. Shortcut to use it is “Home key” + “W”. Autostart Apps: Ability to let the apps start automatically when OS boots by putting the app in something called as StartUp folder. 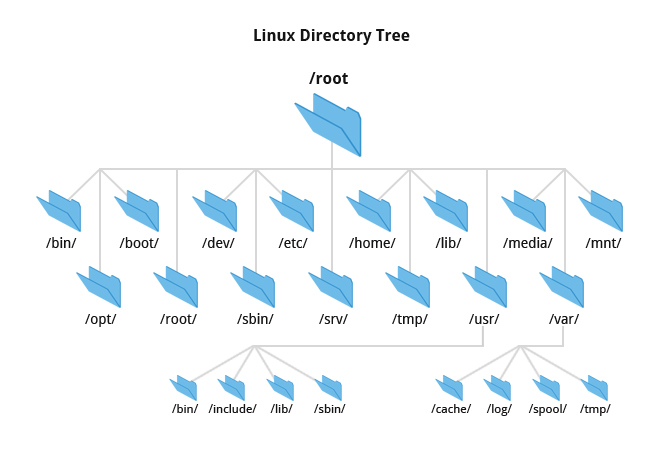 Filesystem: Nix don’t have the concept of Drives like C, D or E. Rather everything in Nix starts from the root. “\” is root folder. Hence path to your home folder can be, “\home\vyom” which means “vyom folder inside home folder of root folder”. Mounting of drives: Any DVD or removable USB drive you insert is mounted to some folder inside root folder. <insert example>. Installing Apps: Nix don’t have .EXE files rather it have various ways to install apps. Expect revision to this post to reflect new information soon. I had a long awaited dream of migrating from Windows to Linux. I was exposed to Windows since more than a decade and made aware of Linux a lot later. But when I did, sheer glimpse of Linux use to make me feel all geeky inside, but I never really gave Linux a chance. I was too engrossed by the ease of use of Windows and just-reinstall-windows as the default option to get out of any misery I face in Windows. Till the time I get to know the real power of Linux in the form of Ubuntu and the general open source nature of it it was very late. I had become so dependent on Windows for my daily tasks that I started to avoid Nix for all the reasons. Now I have finally decided to give Linux (in form of Ubuntu) a fair trial. But instead of installing it on a dedicated drive I decided to virtualize it so that I can use both Windows and Linux till the time I become proficient in Ubuntu. Installing Ubuntu on VirtualBox would have been a breeze had I followed this guide (created by my friend Aaruni). But alas I came across his walk through a bit late and also came across this problem of not getting to install 64 bit Ubuntu on VirtualBox. But thanks to the suggestion provided here, I managed to solve it without spending hours. The summary of the problem was that I had to disable “Virtualization” from “Turn Windows Features On or Off” since it conflicts with the “Enable Virtualization Tech” turned ON in BIOS. So now, here I am publishing this post from within Ubuntu 14.04 and exploring the world of Linux without completely abandoning my comfort zone of Windows. But I Intend to make Ubuntu my primary OS in a few months until I can learn every nooks and cranny of this seemingly giant but not completely unknown territory that is Ubuntu. I also intend to document my journey of using Ubuntu from a perspective of “oh-I-am-a-Windows-guy-and-I-want-to-work-on-Nix-but-not-sure-of-how-to-do-certain-things-that-I-use-to-do-in-Windows!” kind of guy. Hence I would be looking for “every” alternative of things in Ubuntu that I am so use-to in Windows from tools to shortcuts to the whole User Experience. It will be an exciting journey and something to look forward to but in the end worth doing.